ACP Composites a leading manufacturer of composite solutions delivering high quality lightweight, high strength aerospace, marine and commercial components. ACP Composites a leading manufacturer of composite solutions delivering high quality lightweight, high strength aerospace, marine and commercial components. We are ACP Composites. Learn more about who we are and what we do. 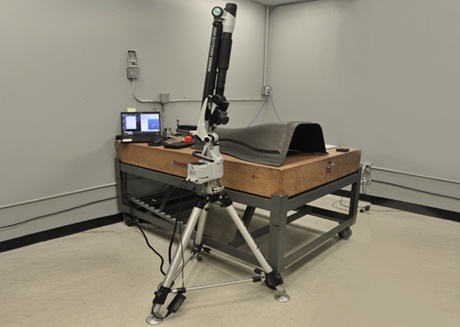 ACP Composites’ mission, as a leading manufacturer of composite solutions, is to deliver high-quality, cost-effective components through the use of innovative techniques, a customer-focused mentality and a solution-based approach. ACP Composites follows a simple principle of ‘customer-centric innovation’, creating what is best for the customer, not what is convenient or conventional. 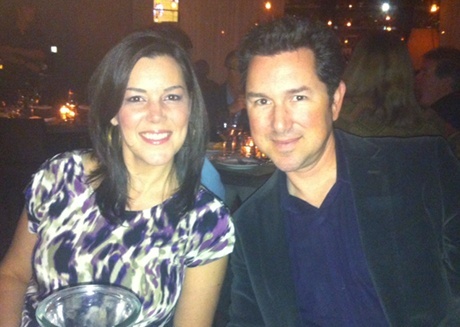 We pair our experience with our passions to fulfill customer needs. ACP Composites maintains a positive, family-oriented culture that encourages continued learning and improvement. 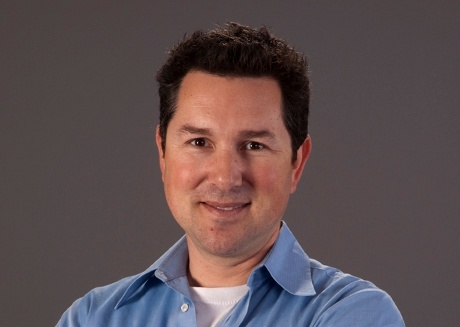 We foster a company-wide mentality of respect for each other and for our customers. 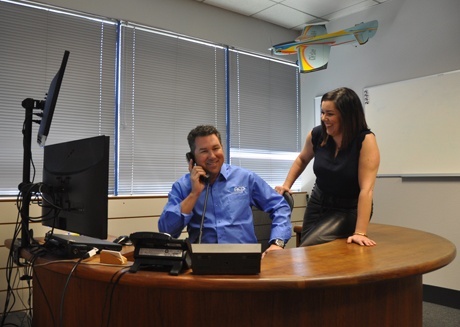 Our company values of self-improvement, integrity and collaboration are embedded in all that we do. 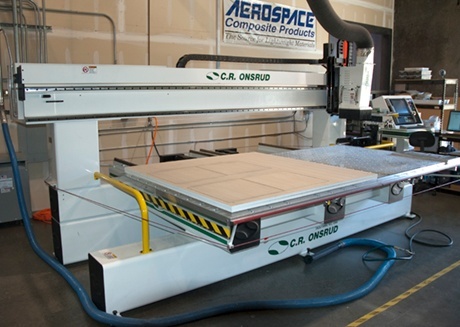 Specializing in the design and manufacture of composite structures, plates, flat panels and other advanced products that are changing the way our world uses composites. Our unique business structure supports the global manufacture and distribution of advanced composite materials. 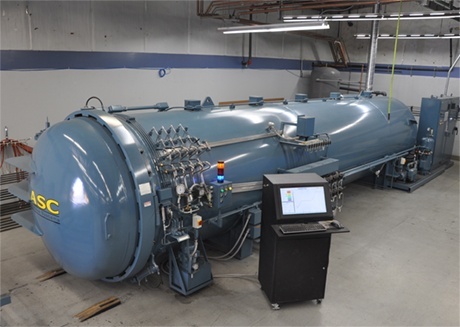 Known for high-quality composites, affordability and a proven track record of meeting delivery and production schedules, ACP Composites is driven to go beyond your basic product needs. 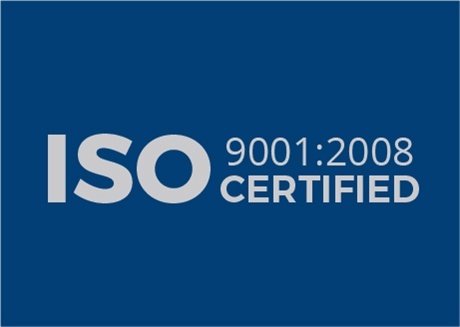 We continually review, document and improve all processes, giving you the assurance that ACP Composites operates at the highest possible standards. 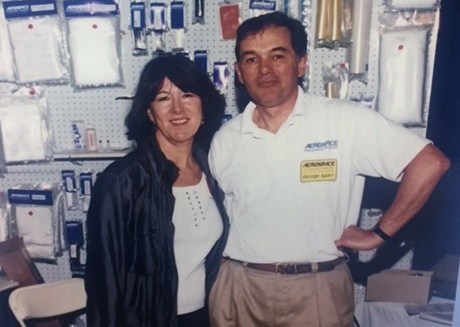 Our story began in 1985 when husband and wife team, George and Barbara Sparr, converted their Connecticut basement into a composites shop. 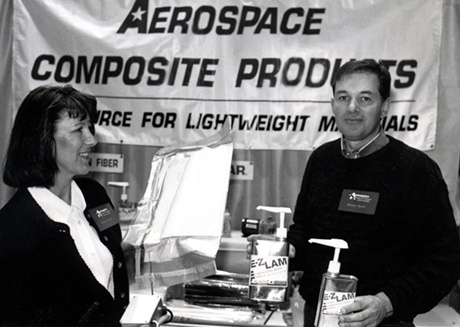 The couple founded Aerospace Composite Products as a way to bring composite materials to the general public during a time when composites were not readily accessible. 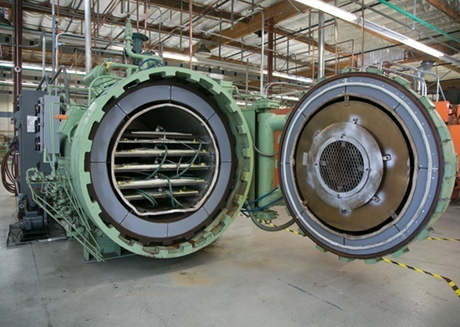 As composite technology permeated many industries, customers turned to George to design and produce their custom components. 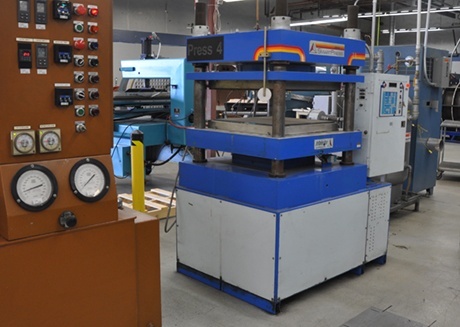 As a result, the company expanded its’ retail operations to include the advanced manufacturing services that have since become the core of the business. When son, Justin, daughter, Jessica and daughter-in-law, Suzanne joined the team, the company truly became family owned and operated. 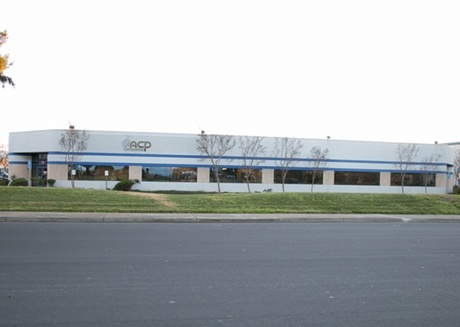 Today the company, rebranded as ACP Composites, Inc., operates two locations in the San Francisco Bay Area that cater to the manufacture and distribution of composites. Rebrands as ACP Composites, Inc.
We believe that our people are our strongest asset. So, at ACP, we seek to work with people who possess integrity, dedication and the ambition to make a difference. We are intelligent, honest and passionate in all of our endeavors. We value individuals, creativity and diversity. Most importantly: we enjoy what we do, we like working with each other and we are not afraid of hard work. Join the ACP Composites team today! ACP Composites is proud to employ a motivated and enthusiastic team of dedicated individuals. 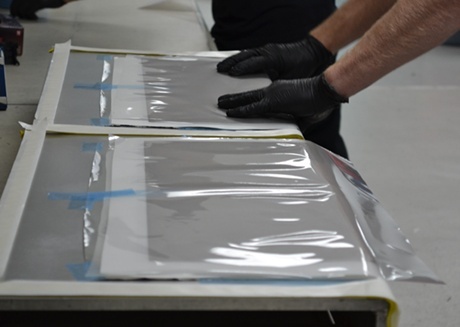 We believe that the continued success and growth of ACP Composites relies on the strength of its team. We provide a dynamic work environment and encourage our employees to succeed through further education and advancement opportunities. ACP Composites is an Equal Opportunity Employer that offers competitive wages and a comprehensive benefit package. If interested in contributing to the growth of our company, join our team and be open to a wealth of opportunities. ACP Composites is continually looking for talented and energetic people to join the ACP Composites team. If you are interested in a career with us, please click here to submit your resume.